Appsential is guided by a dynamic group of thought leaders in management and technology, including some of the most respected names in their fields. Ms. Sonali Chaturvedi has years of technical and management experience in the IT industry and is responsible for setting the vision and long term strategy for the company. 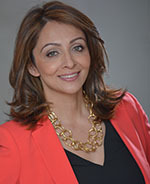 As a founding partner of Appsential, Sonali has led Appsential from a start-up company through graduation from 8(a) status with the vision of helping solve client problems combining innovation with the right mix of technologies and business processes to deliver the highest level of service to its clients. In her current role, Sonali leads the senior management team in execution of the company’s next stage of growth - overseeing marketing, business development, and human resources and continuing to develop and establish the Appsential brand. Prior to forming Appsential, Sonali worked for IBM and ISYS Technologies as well as consulted with companies focusing on Financial Management, Information Management, Data Warehousing, Data Strategy, Business Intelligence, Data Quality and Information Classification. Sonali earned her BA in Interdisciplinary Studies through the Echol Scholarship program at the University of Virginia. She has been recognized by the Association of Government Accountants (AGA), CFO Diamond Awards from DOE and letters of commendation from the Secretary of Energy and DOE field CFOs. Mr. Kirby Brace has 24 years of experience across major industry sectors and is responsible for overall planning and operational excellence for the company. As a founding partner of Appsential, he weaves together company culture, innovative technical solutions and customer focused project management - bringing innovation and efficiencies to customer projects. Kirby has driven a strong track record of results, execution excellence and improved efficiency while also driving customer satisfaction across the customer base. Mr. Brace has been instrumental in leading overall quality, schedule and cost control at Appsential and achievement of CMMI DEV Level 3 certification while ensuring success in implementing customers’ operational missions. Kirby also leads development and management of Appsential’s optimal corporate and organization structure for effective long term growth and business success. 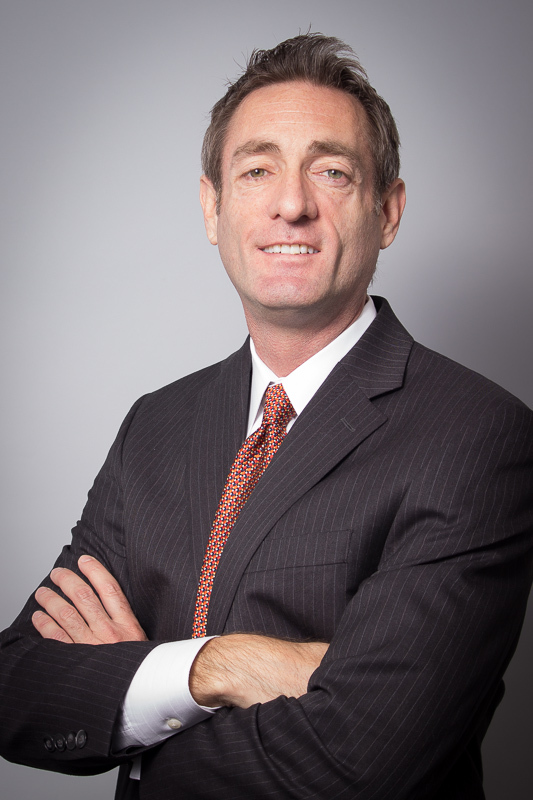 Kirby previously served as Sr. Oracle Federal Financials consultant for IBM and earned his BA in Marketing and Management from the University of Portland. He has been recognized with a Certificate of Commendation from the Coast Guard, CFO Diamond Awards from DOE and a letter of appreciation from the Secretary of Energy. For more information – view Kirby’s profile and other information available on LinkedIn here. 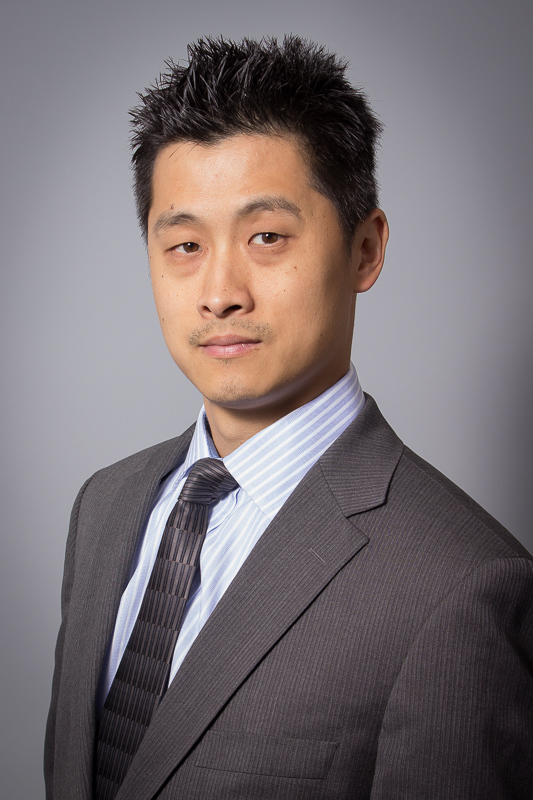 Mr. Anson Chou has more than 15 years of experience in accounting and Oracle solutions development, project management, and systems integration - bringing an end-to-end understanding of technology and federal financial management. In his role as Chief Technology Officer, he is responsible for technology direction and process discipline. A hands-on technologist as well as the CTO, he ensures that Appsential remains current with evolving technology and plays an integral role in defining vision and solutions for clients to meet their current and future needs. Mr. Chou has a track record of technology improvement based on his ability to translate requirements into solutions that look beyond the immediate need. Anson has a Bachelors of Science degree in Accounting from George Washington University (GWU) and holds multiple Oracle certifications, including Oracle Certified Database Administrator, Oracle Weblogic Server, Oracle eBusiness Suite, Oracle Enterprise Manager and is a member of IOUG and OAUG. For more information - View Anson's profile and other information available on Linkedin here.